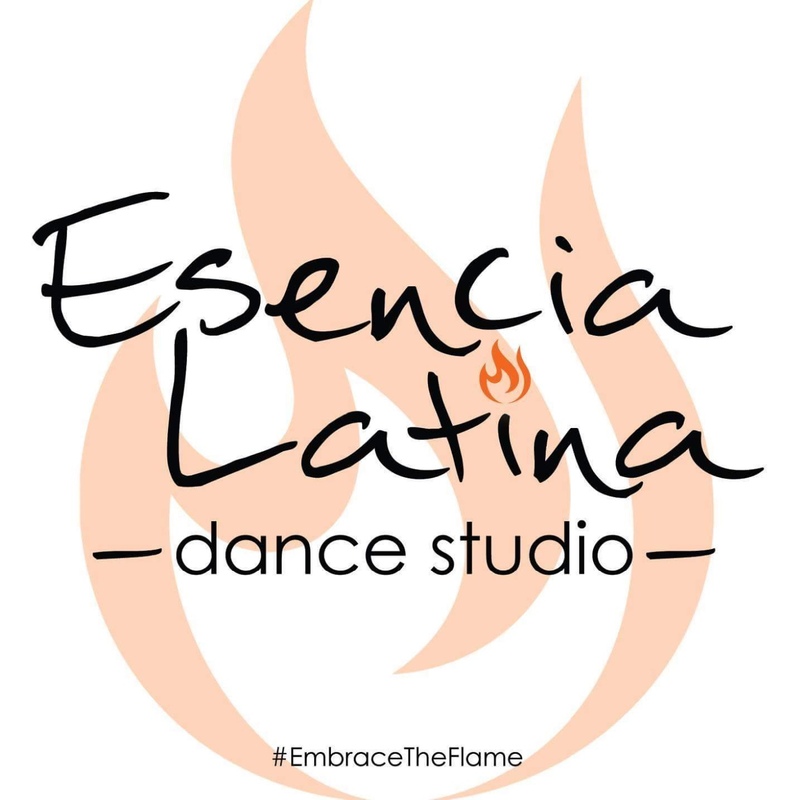 Esencia Latina is a Latin dance studio located in Carnegie, Pennsylvania, just minutes from Downtown Pittsburgh. We offer group and private instruction in Salsa, Bachata and Kizomba, as well as wedding choreography and team performance opportunities. Time: 7:00pm to 10pm Monday - Thursday.